The TomTom Start 55TM 5-Inch Glass Touchscreen Portable GPS Navigator is preloaded with more than 7 million of points of interest to enhance your traveling experience. With a 5-inch, extra-wide, touch-screen LCD display you can easily swipe your finger to move from screen to screen for easy map viewing. 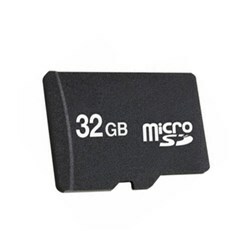 It boasts a slim design, crisp and sharp graphics. It is also equipped with superior driving intelligence and has Intuitive User Interface, New Design and Contemporary Finish. As an added convenience, it offers Plug and Go such that you simply have to just plug in and tap the touch screen to help you drive more safely. 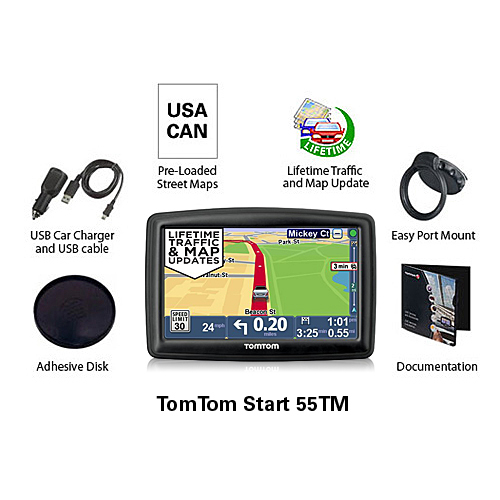 The TomTom Start55TM-R- Replaced by GO 50 3D has many exciting features for users of all types. It's one of FactoryOutletStore's best selling Factory Serviced GPS. You can extend the lifetime of your TomTom Start55TM-R- Replaced by GO 50 3D with the purchase of a FactoryOutletStore Factory Protection Plan. 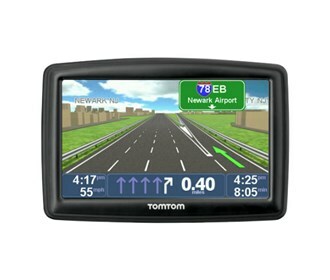 See the TomTom Start55TM-R- Replaced by GO 50 3D gallery images above for more product views. 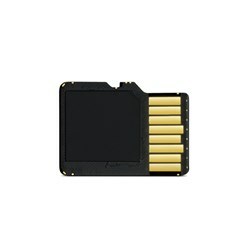 FactoryOutletStore stocks a full line of accessories like SD Memory Card for the TomTom Start55TM-R- Replaced by GO 50 3D. Feel safe about your purchase of a Factory Serviced TomTom Start55TM-R- Replaced by GO 50 3D, knowing its been fully tested by FactoryOutletStore.